Canadian singer-songwriter Jon Neufeld launches NIGHT OF WORSHIP TOUR, September 6 - October 11. 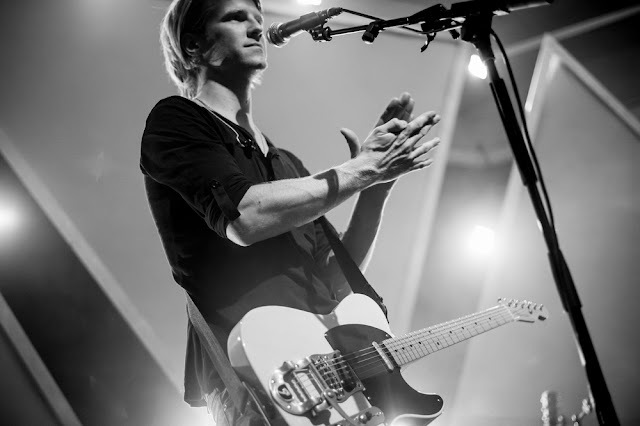 “I love leading worship - it’s where I feel compelled and passionate! On this tour, I want to create an excellent show in production value while also creating a space where we can press into his Holy Spirit. I really believe God wants to use this tour to breathe his peace, power, and authority into the lives of Jesus-followers. "I’ve shed a lot of doubt and fear in the last two years, and I’ve felt the presence and direction of the Holy Spirit more than ever before. My hope is that as we lift him up, He dwells among our praises, and we walk out the doors of the church forever changed. Read an extended interview with Jon here.